Goodreads description--My littlest girl has always been a bit peculiar. It was nothing I could ever put a finger on, but I always knew there was something inside her that made her a different kind of special. A deeper kind. K'acy's got a light around her, one that'll just about knock you over, especially if you don't see her coming. She's got music in her soul, too. Deep, resonating music that echoes and hums, just like the notes that come from the bass guitar she's had attached to her hip since the day she turned thirteen years old. She's got a hell of a secret, yes, but she does what she's got to do to make it one worth having. She takes care of people. She changes their stories. I spent my life telling both of my girls that you always gotta do what's right, even when it hurts, and it makes me proud to know she was listening. I saw the way she looked at that boy on the day they met, and I knew right then that things were going to change. Two different people from two different worlds is nothing but a recipe for heartbreak, and when the lies pile higher and higher, it can change a person into something they're not. It took me dying all those years ago to finally figure out just exactly how special my K'acy really is, and even though I'm not with her anymore, I don't want that boy and his family to change her. I want her to keep doing what's right, even when it hurts. Because that's who she is inside. That's her deeper kind of special. 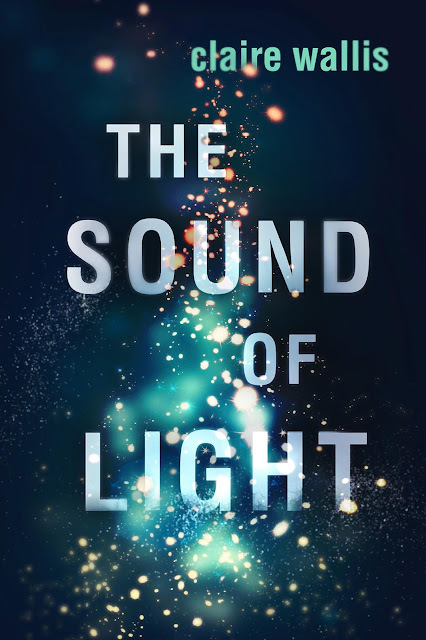 ** Release Date: July 17th, 2017 ** THE SOUND OF LIGHT will be released in print format via Amazon and in digital format from Amazon, Nook, iBooks, and Kobo. The e-book should be available for pre-order on Amazon, Kobo, and iTunes today!!! 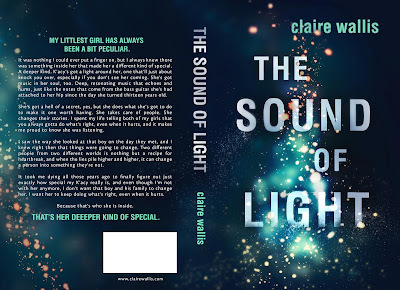 You can sign up for Claire Wallis's newsletter where you can receive bonus book teasers, stories, and information about her books. 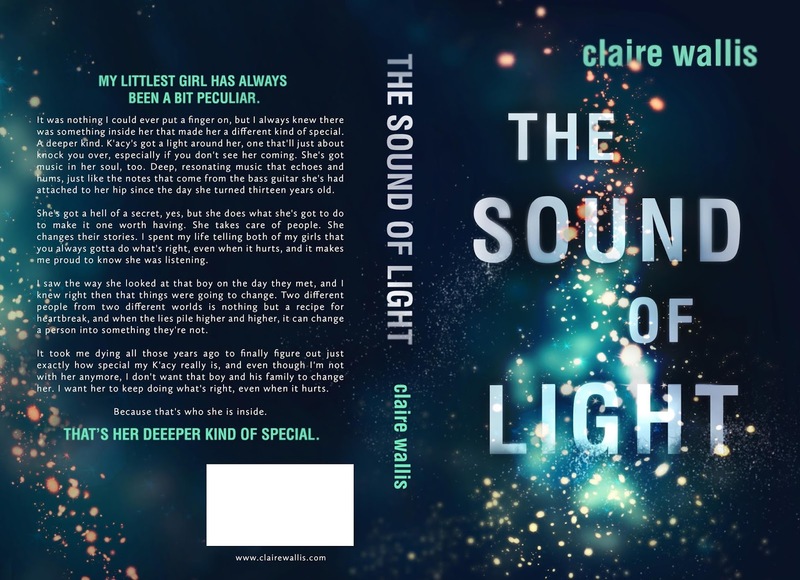 Also, check out her website: www.clairewallis.com.